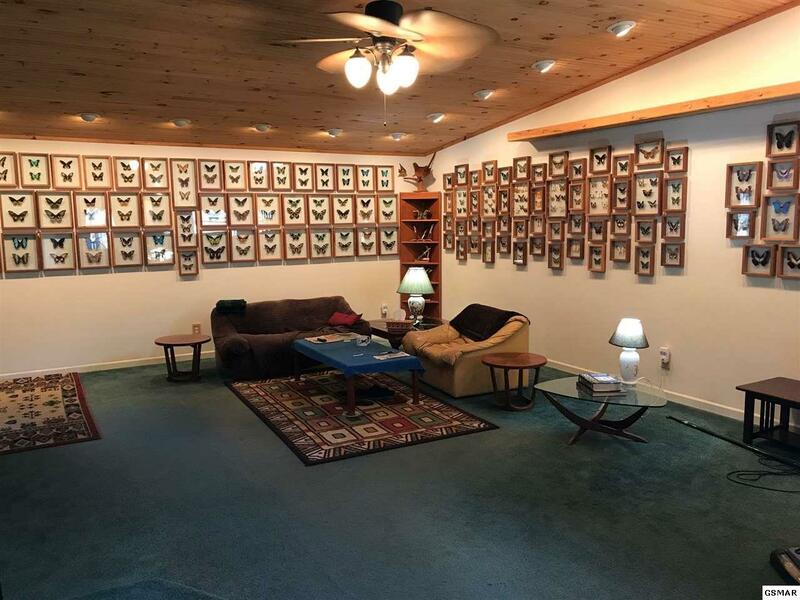 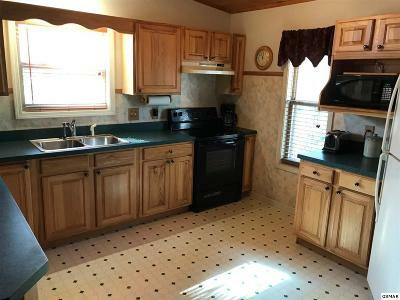 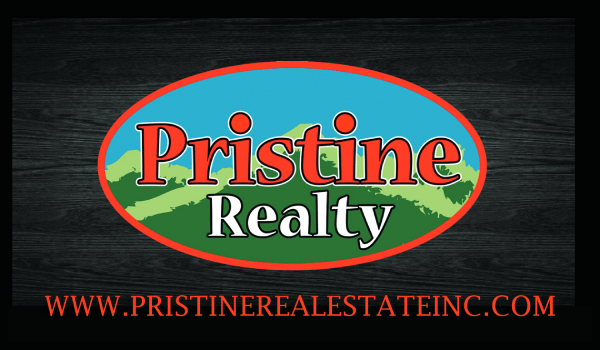 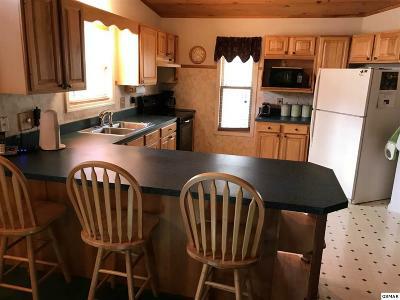 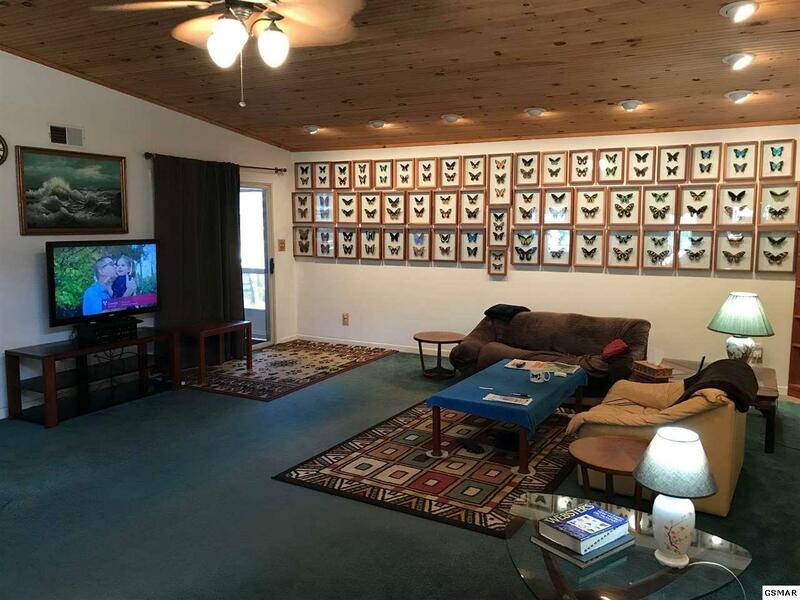 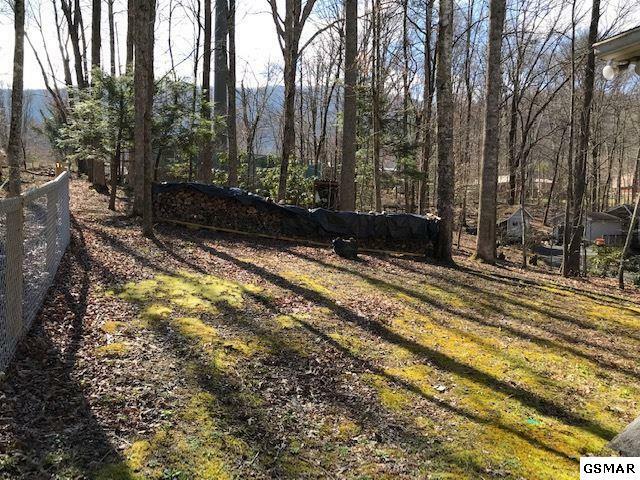 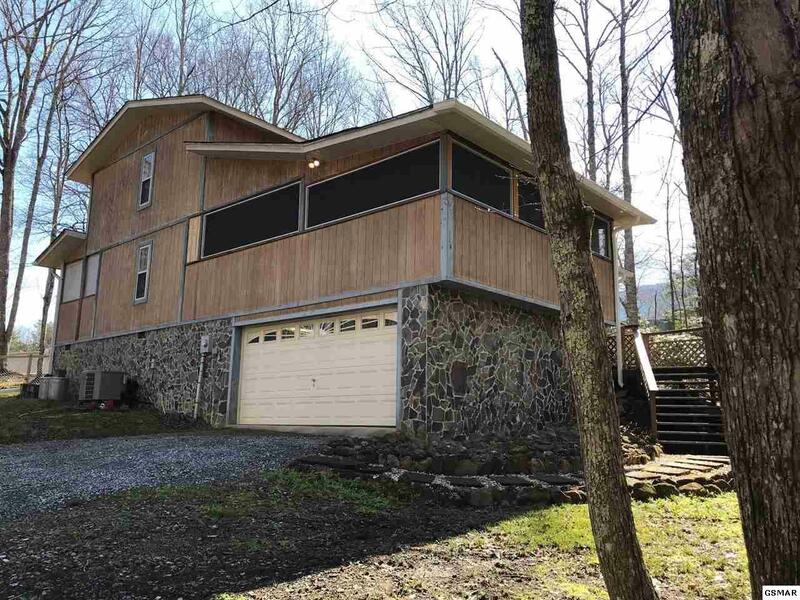 GREAT MOUNTAIN HOME IN THE BEAUTIFUL WEARS VALLEY AREA JUST MINUTES FROM ALL THE ACTION!!! 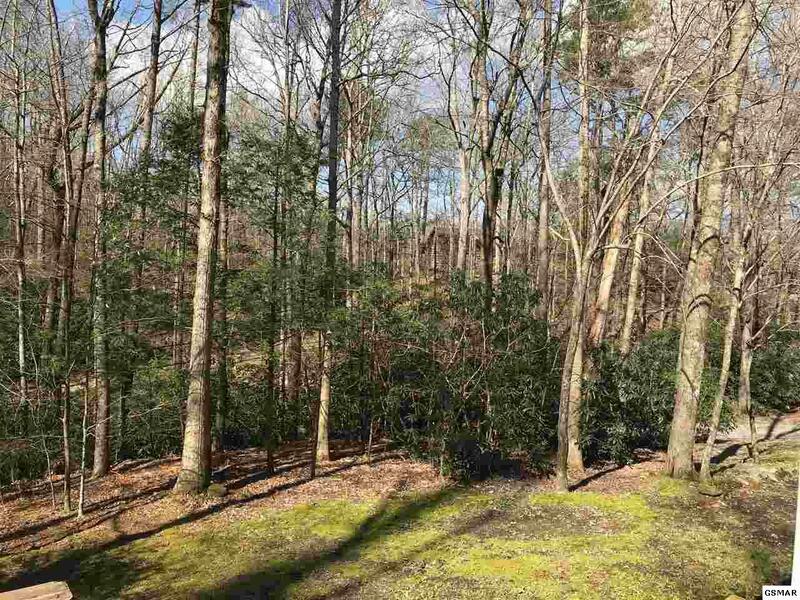 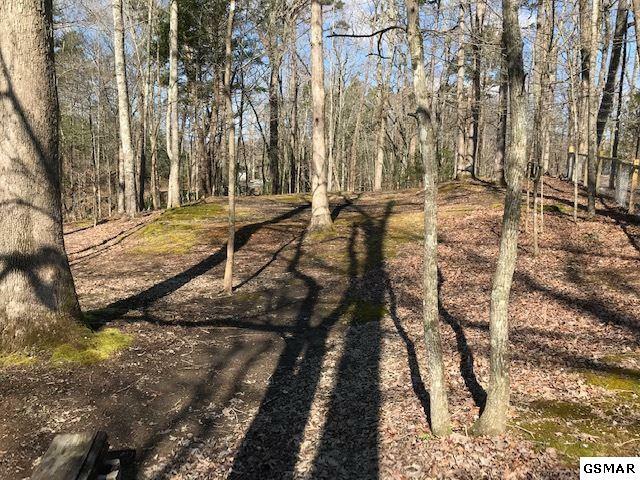 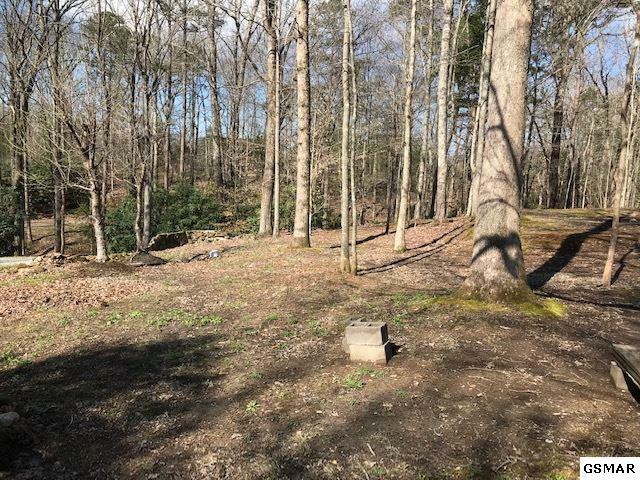 THIS PROPERTY COMES WITH AND ADDITIONAL 1.04 ACRE LOT. 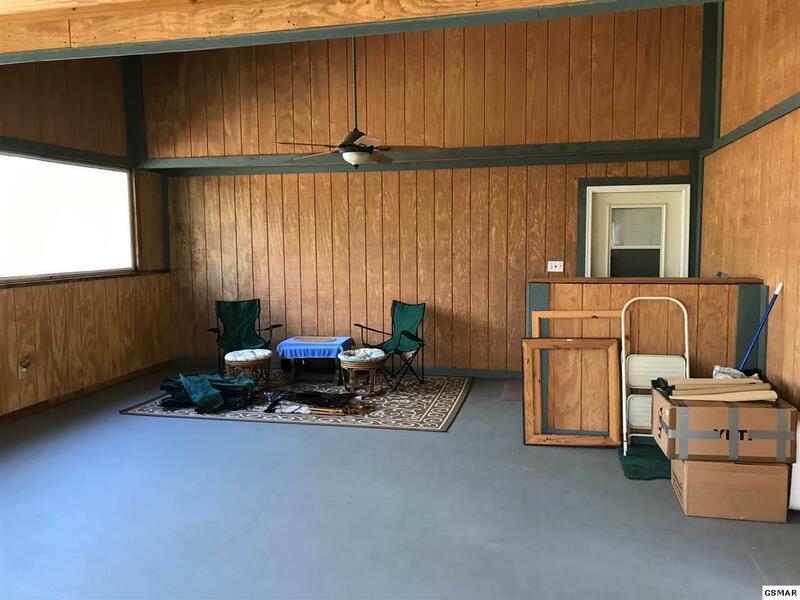 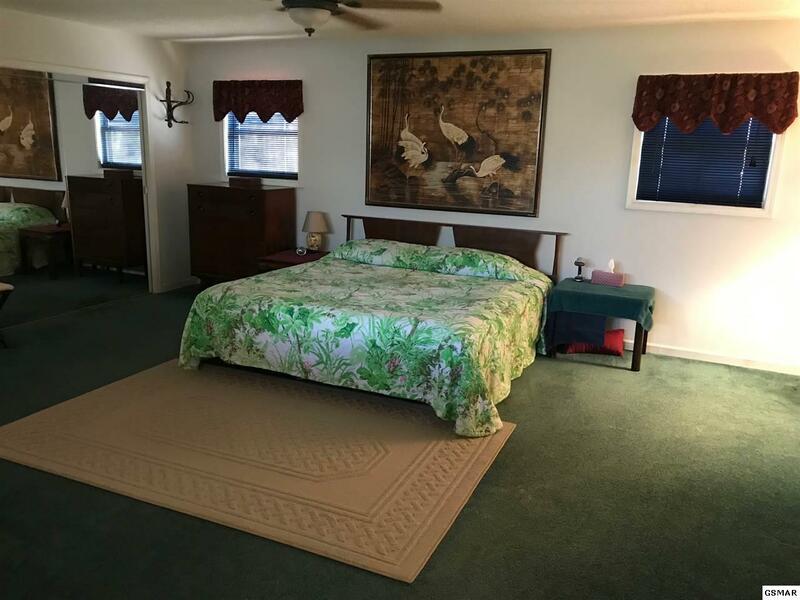 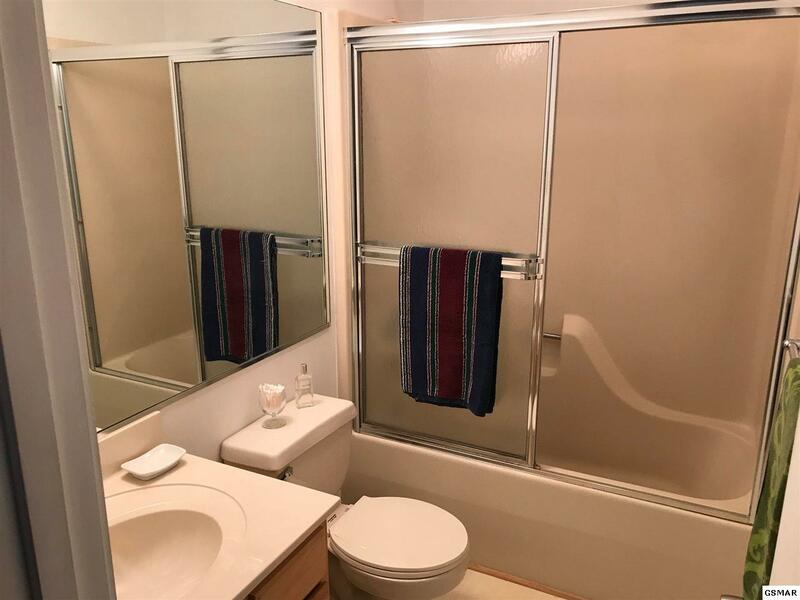 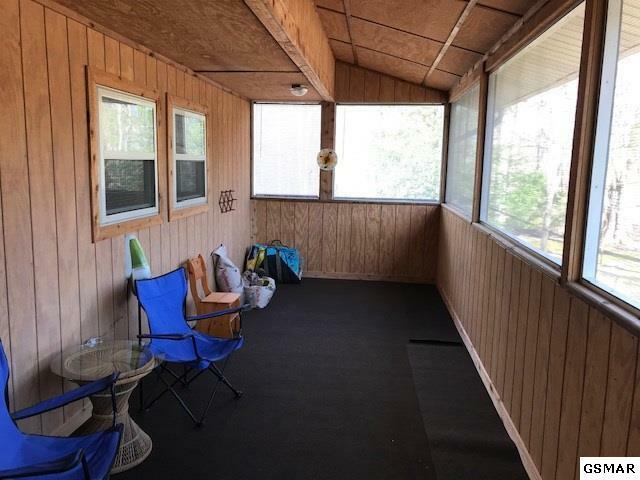 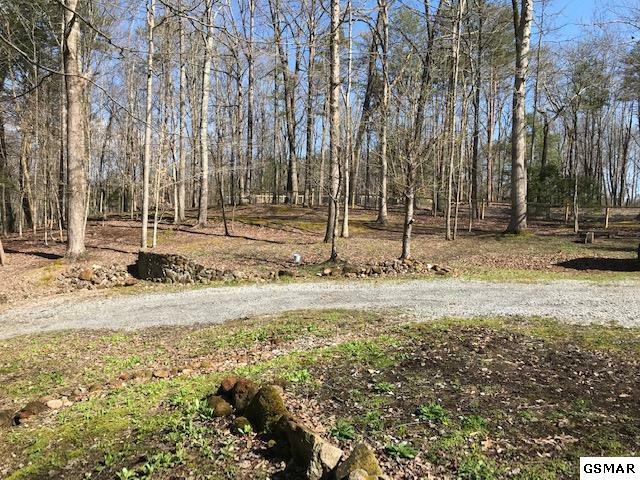 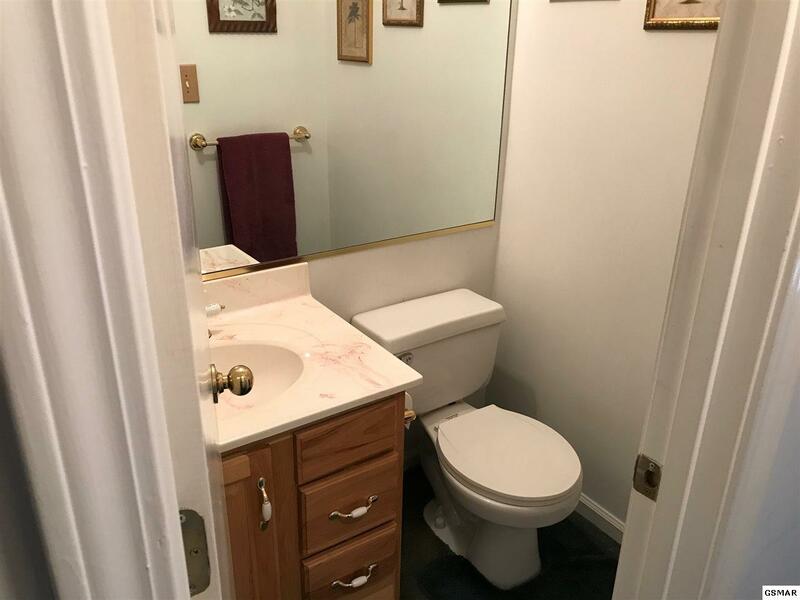 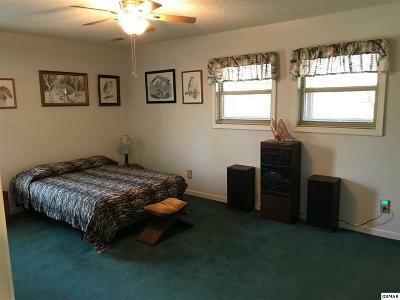 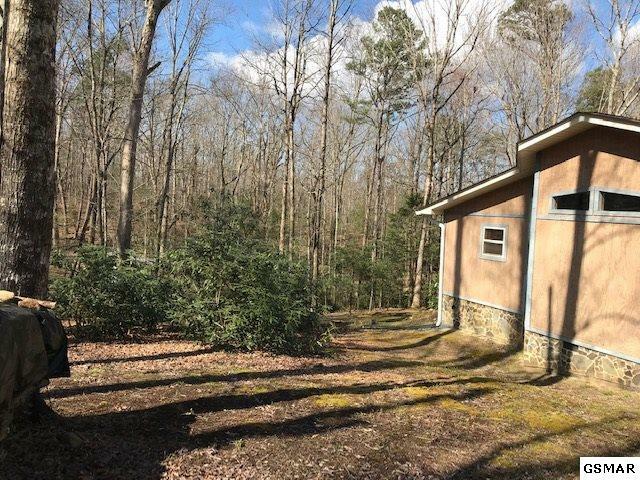 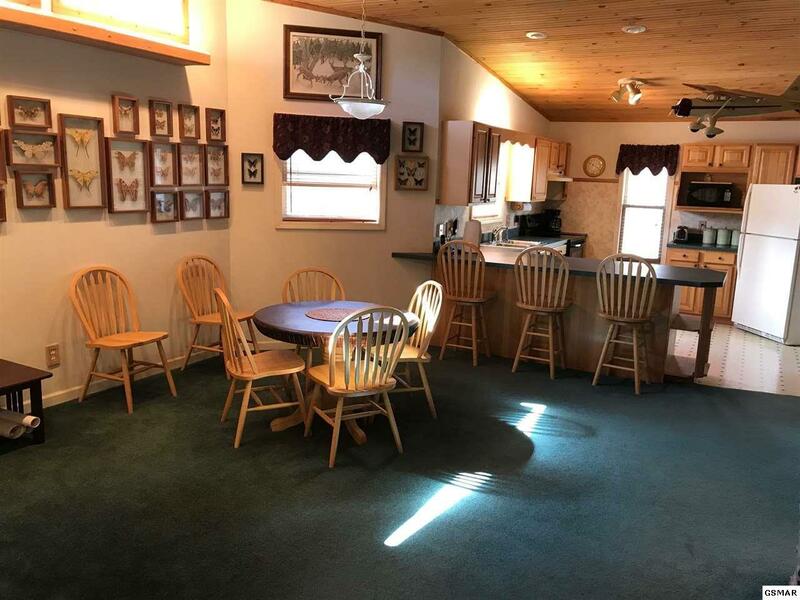 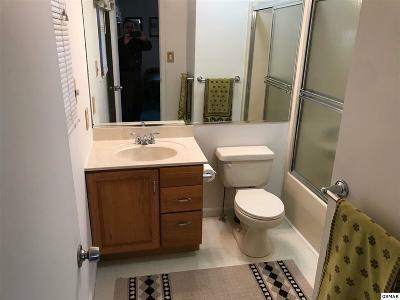 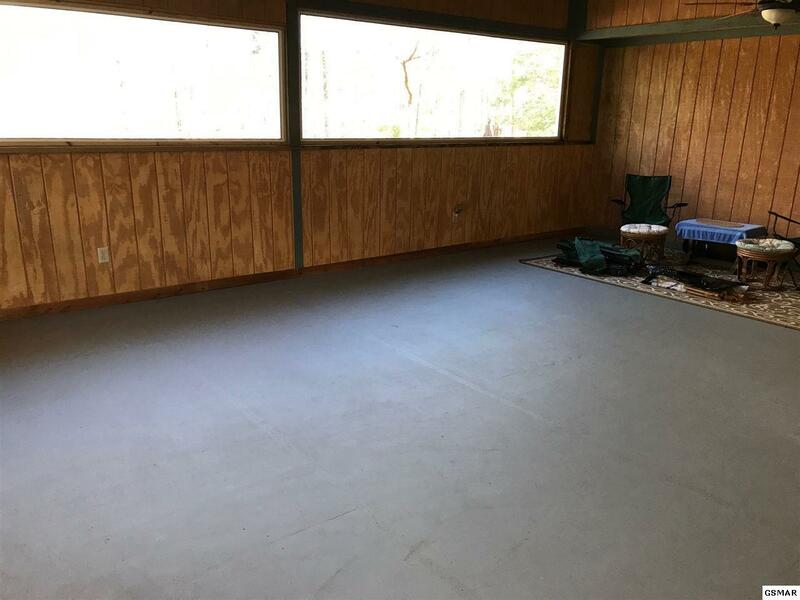 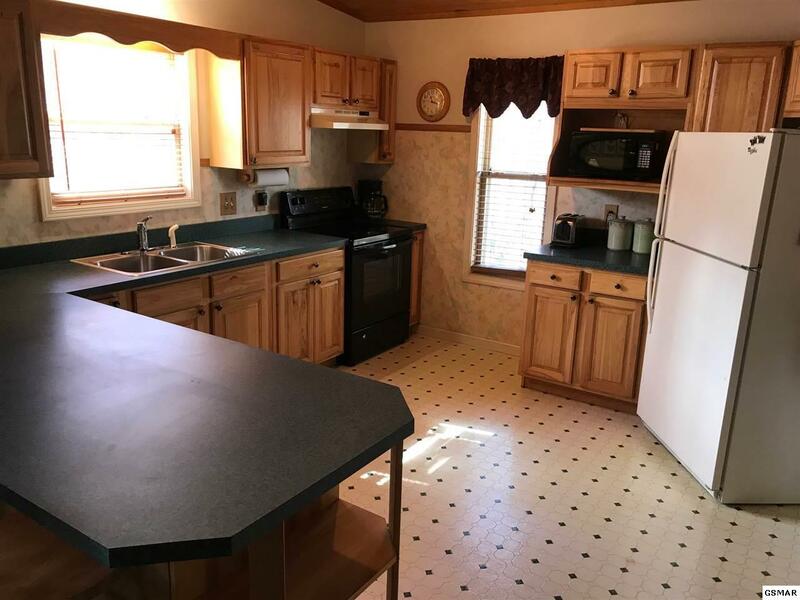 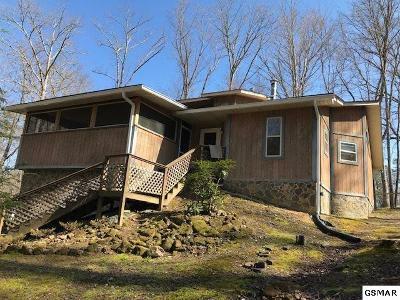 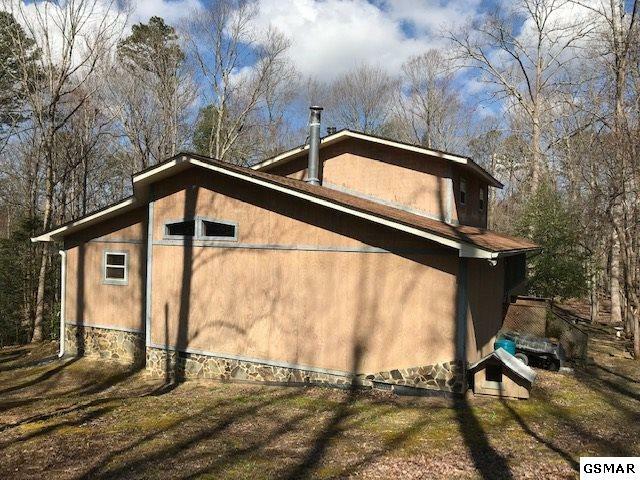 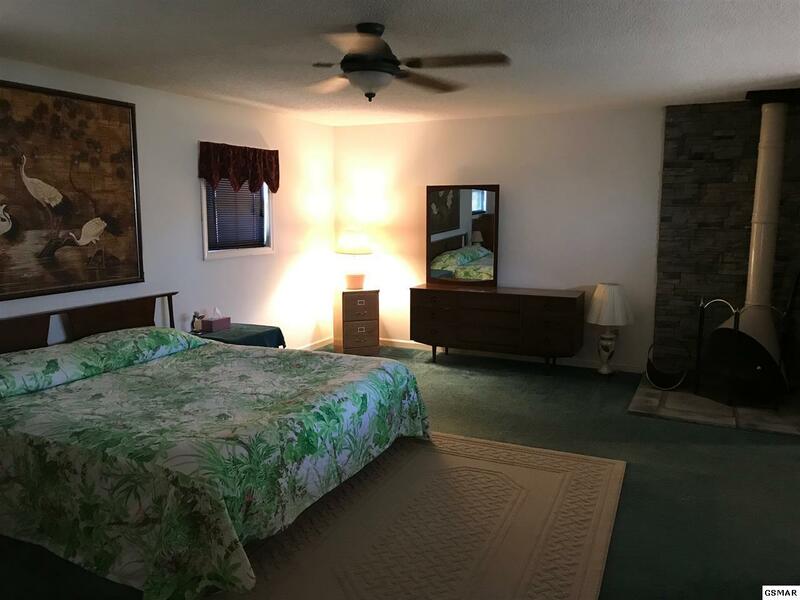 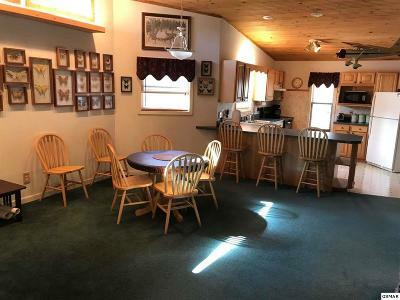 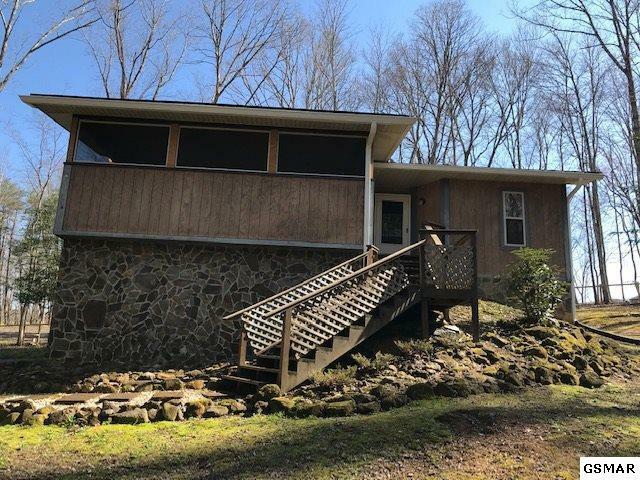 Two Bedroom suites, 2.5 baths, open floor plan, two self standing wood burning fireplaces, screened porch and huge second screened porch to use as a game room or outside great room!!! 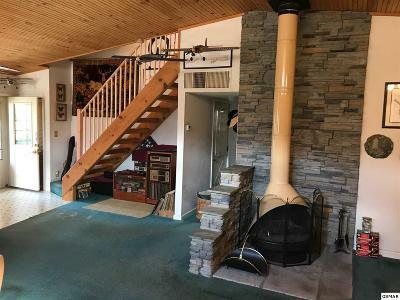 Basement double car garage, beautiful lots with hardwood trees and manicured by sellers!!! 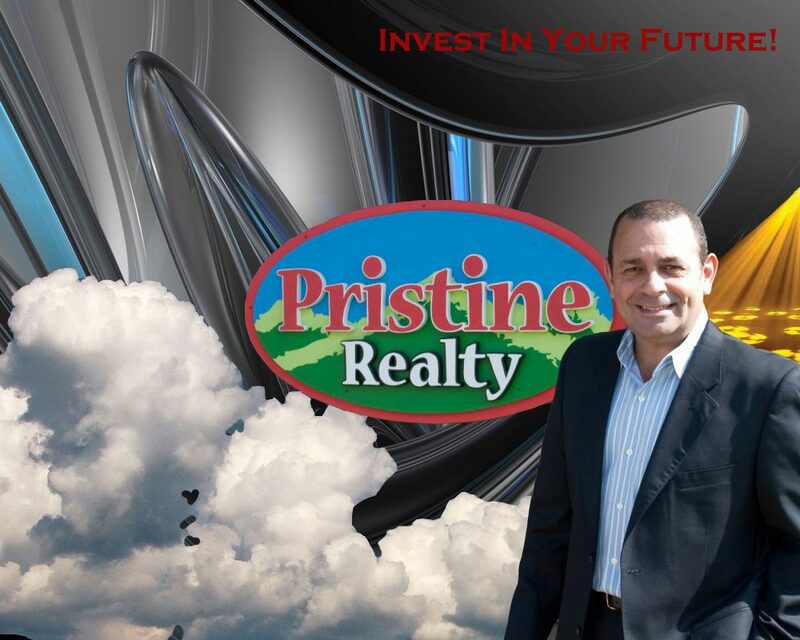 This is a must see opportunity!!! For more information or to set up a showing call us today!